Quality matters to us because sub-standard services can leave remnants and visual residue between the fabrics of your carpet. 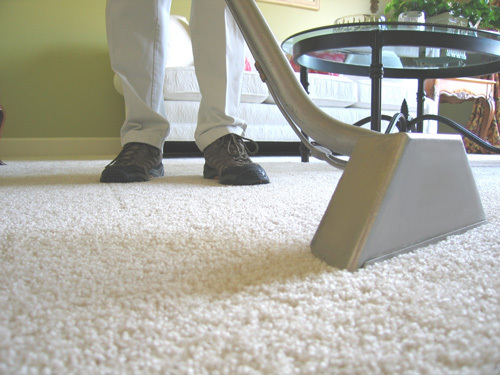 You know for a fact that hard-to-see microorganisms and harmful pollutants can get trapped in your flooring, so it is mandatory that you submit only to professional carpet cleaners. Whether it is about the quality or affordability, we firmly believe that consistency is key. Our team of reliable and trained specialists is equipped with the supplies needed to keep your carpets sparklingly neat and fully sanitised. 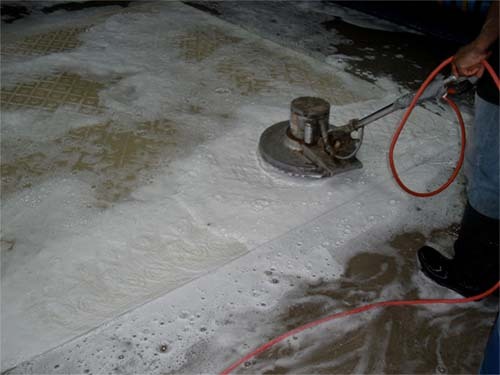 From bond cleaning Adelaide and rug cleaning Adelaide to upholstery cleaning Adelaide or couch cleaning Adelaide, rest assured that we will leave your carpeting cleaner than it ever was. With us on your side, a healthy and perfect dwelling and working environment are within your reach. Welcome to Palm Springs Carpet Cleaning! 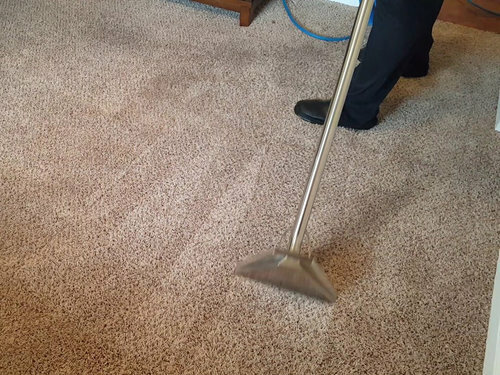 We here at Palm Springs Carpet Cleaning strive hard to keep the customer satisfied.Always remember us for complete residential and commercial cleaning service. equipped with all the supplies needed to leave your home and office bright, shinning and immaculate. We care for your health and thus aim to provide you with clean and perfect dwelling and working environment. We guarantee satisfaction. Just call us and we’ll return to your home to remedy the problem.